A new survey finds that new parents are not well informed about the risk of premature births. Miracle Babies Foundation, the nonprofit organization founded to support Neonatal Intensive Care Unit (NICU) families, along with Sera Prognostics, a women’s healthcare company, recently released the results of its recent survey titled ‘Premature Risk Education to Empower Moms-to-be with Information Early’ (PREEMIE), conducted in the U.S. among 140 (118 mothers and 22 fathers of premature babies) participants. From the findings, the researchers found that while parents are not as informed as they should be, they do want to be empowered with information about the possibility and risks associated with delivering a premature baby to better prepare and educate themselves if it were to happen to them. Amost 1 in 10 babies is born premature in the U.S.—one of the highest rates in the world, according to the Centers for Disease Control and Prevention. The tough part is that it can be hard to tell if you’ll have a premie because there are really no pre-existing standard. 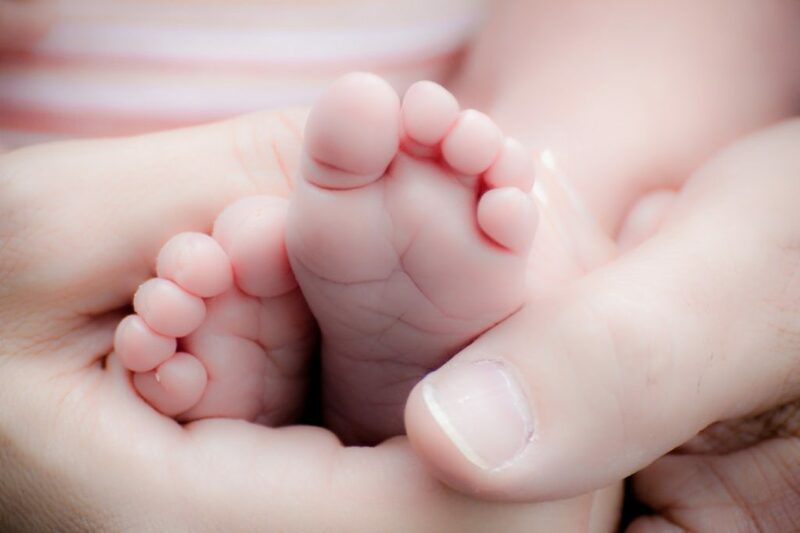 Up to 50% of these premature babies are born to mothers with no obvious risk factors and sadly, premature babies face immediate and long-term health challenges, including cerebral palsy, learning disabilities, and other chronic conditions. 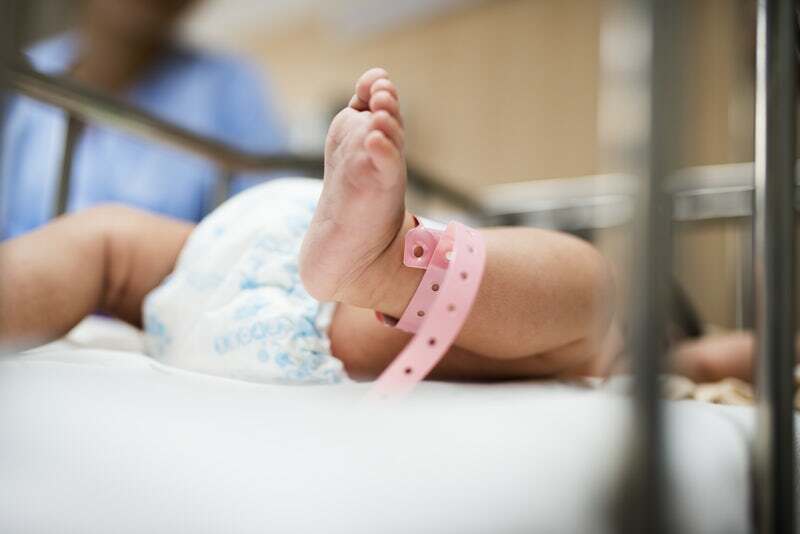 Per a press release about the survey, the majority of survey respondents said that they wish they had known more about the risks so that they could have researched both premature birth and interventions, and discussed it with their doctors.